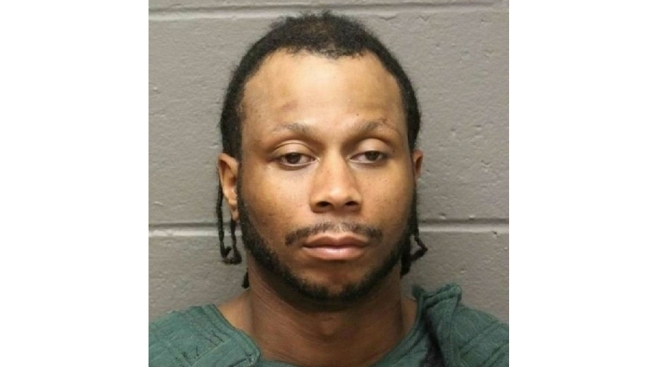 A man who used a hammer to fatally beat his sleeping girlfriend at her South Jersey home has been sentenced to 40 years in state prison. Lashaun Smith had pleaded guilty last month to murder in the November 2017 death of 28-year-old Sarah Phillips. The prison sentence was handed down Friday. He must serve at least 85 percent of sentence before he can be released. Egg Harbor Township police found Phillips' body when they responded to a 911 call regarding an injured woman inside the Zion Road home.